OUTREACH: WHAT’S ON OFFER IN YOUR SCHOOL? Let us bring our learning sessions to your school. 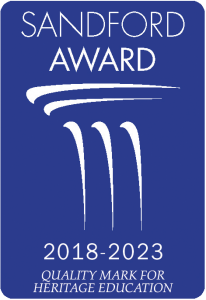 Workshops are suitable for a classroom or hall setting and can be run for one class or the whole school. 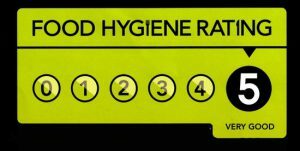 All of our staff have years of experience of working with young people. 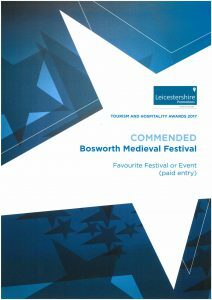 The following activities are available to bring Bosworth to your classroom. A Soldier’s Lot – Outreach Meet the soldier’s wife as she packs her husband’s basket ready for war. Learn about life on campaign as the army march from camp to camp. 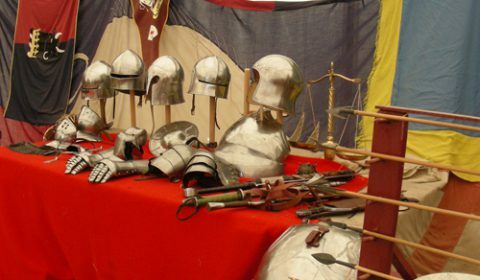 Handle some of the objects and play some of the games familiar to the soldiers and children alike. 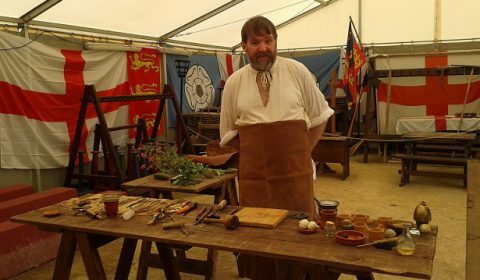 Barber Surgeon – Outreach See how these specially trained medieval men and women would undertake anything from a haircut and shave to an amputation or arrow removal. 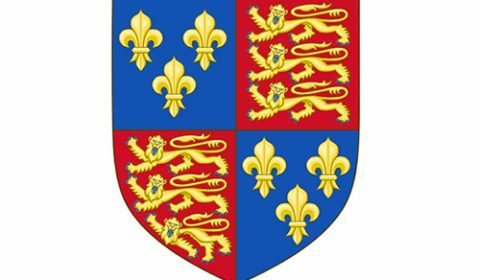 Heraldry – Outreach Learn about symbols and meanings in heraldry and help King Richard choose his knights at the battle of Bosworth. 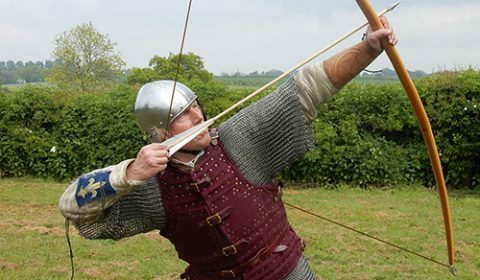 John the Archer – Outreach A costumed archer explains the make-up of medieval bows and arrows, and the role of the archer on the battlefield and on the hunting ground. 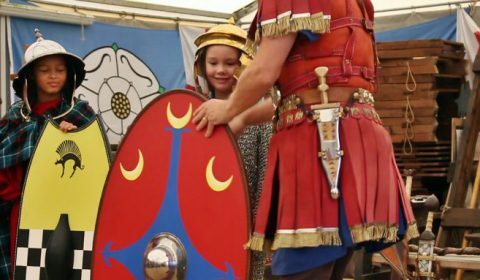 Life of a Roman Soldier – Outreach This session explores the reality of life in the army in Roman Britain. 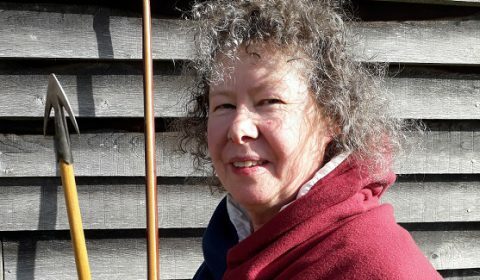 Medieval Medicine – Outreach Learn about medicine through the ages in this interactive workshop with one of our specialist educators. 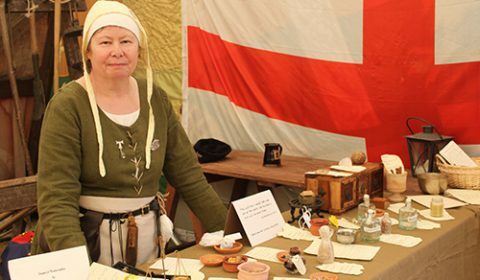 Take part in a role play game and think about the choices faced by medieval people, both rich and poor, when considering their health. 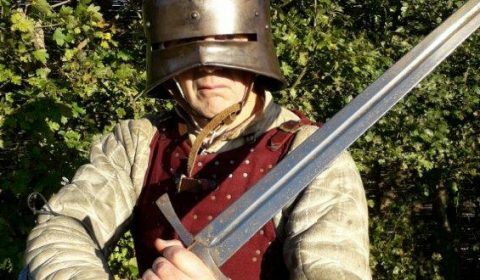 Telling the Bosworth Story – Outreach One of Bosworth’s knowledgeable and experienced guides will bring the events of the battle to life in a fun and informative way, using medieval props and audience participation. 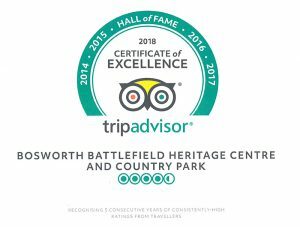 The Bosworth Soldier – Outreach Learn about a variety of weapons from dagger to cannon, recruitment, the make-up of an army, wounds and treatment, tactics, campaign life, transportation, getting to battle, food and rations, sieges, war horses, heraldry and battle communications. The Night Before the Battle – Outreach It’s the night before the battle. 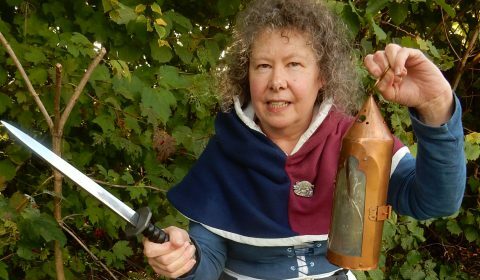 Meet Annie Bodkin, wife of an archer and find out why she is at the battle of Bosworth.